Character interactions may be irrelevant in other films, but in Marvel, they're everything. The Marvel Universe is a huge smorgasbord of heroes, villains, aliens, monsters, and spies. One of the main reasons Marvel Studios remains successful to this day is the connectivity of the universe. Like the comics, all of the superheroes in the Marvel Cinematic Universe operate in the same world and occasionally team up. Through the first three phases of the MCU, audiences have seen characters that would never get along interact with each other, and that needs to continue. As Iron Man, Captain America, and Thor exit, new heroes and villains will be introduced and thus create opportunities for even more fun team-ups. What's better than seeing two genius superheroes share the same screen together? Two genius teenage superheroes who are evenly matched in the quips they throw at people. 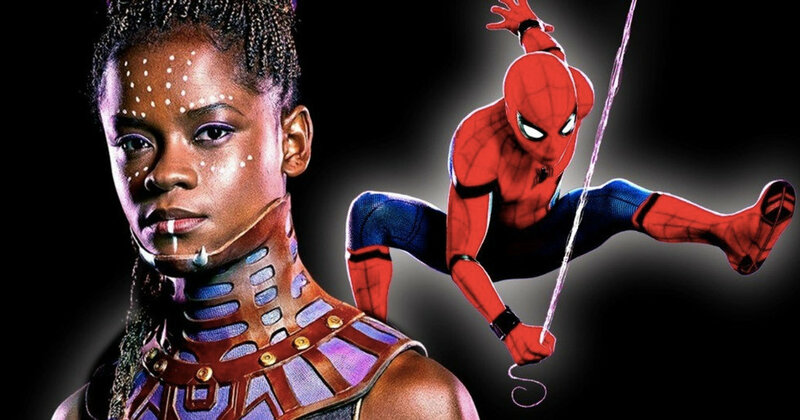 After Tony Stark's departure, Peter Parker may be in need of a new wealthy benefactor, and while it would fit for someone like Black Panther to fit that role, Panther's younger sister, Shuri, would be even better. Shuri, like Peter, has an Einstein-level genius for someone her age, but she is still not a mature adult. Not only does Shuri have the resources to give Spider-Man new suits and upgrades, it gives Spidey an outlet to share superhero experiences with a fellow hero his own age bracket whereas the majority of MCU heroes are comprised of adults. Shuri popping into Peter's school for a "Ted Talks"-styled lecture on Vibranium would be a logical introduction for her to make a great first impression on Peter and his classmates. Midtown High is a science school after all. When it comes to magic in the MCU, Doctor Strange and Scarlet Witch are the figureheads of that department. It would be odd not to have arguably two of the most powerful characters in the Marvel Universe ever sharing a scene together. Scarlet Witch is a character that has made a huge impact in the comics, and aside from starting the MCU Civil War, she has been more of a supporting character in the films. As evidenced from "Civil War" and "Infinity War", Scarlet Witch is still learning to control her mystic powers, and who better to teach her how to hone her powers than the "Master of the Mystic Arts" himself. Doctor Strange has experience with all kinds of magic and sorcery, and it could give us an opportunity to see Doctor Strange become more integrated into the wider superhero community as much as he tries to stay to himself. Black Widow and Bucky Barnes a.k.a. The Winter Soldier have one of the most complicated relationships in the comics that is not straightforward romantic or colorful. It is just as volatile and mysterious as their characters. The two master assassins were on opposing sides in "The Winter Soldier" and most of "Civil War", but it was hinted in the earlier film that they have a fairly violent past history. 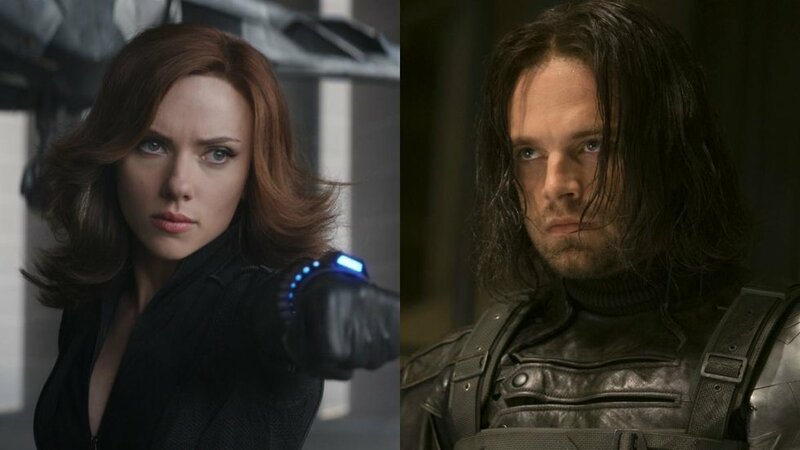 "Black Widow" film is in development for a 2020 release, and the Winter Soldier himself, actor Sebastian Stan, has made it known that he would love to appear in the film, so there is definitely potential for this relationship to be explored further. Spider-Man is on the list again, but Spidey, especially Tom Holland's version, is such a dynamic character that he can share the screen with almost anyone and make it entertaining. Hugh Jackman truly defined the role of Wolverine on screen for years, but the mutant with the adamantium skeleton will likely be recast along with the rest of the X-Men once introduced into the MCU. Wolverine will have the chance to interact with the wider Marvel universe for the first time once the Disney-Fox merger is finalized. 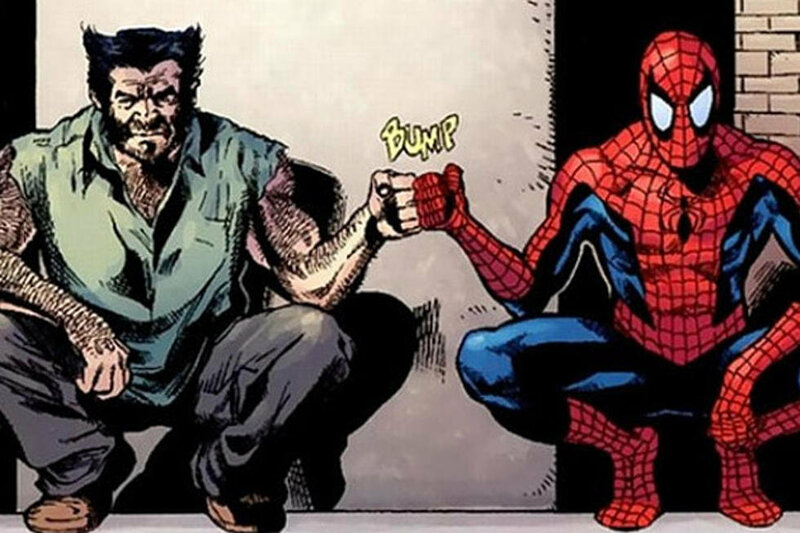 In a way, Spider-Man and Wolverine are complete pendulum swings from each other, but that is why it is such a great dynamic in the comics. Spider-Man is the young and quippy science nerd who wants to do good without having to resort to murder, while Wolverine is the extremely aggressive rage machine who wants to murder everything that could be a threat. Under the surface, though, both Peter and Logan are loners at heart who have both gone through a series of tremendous loss and do not really know how to operate on a team. A big departure from the near father son Tony Stark / Peter Parker relationship, but a relationship that would be a lot of fun to see play out. Who has ever said team-ups were exclusive to the heroes? One of the most famous teams in Marvel are the "Sinister Six", comprised of six of Spider-Man's most dangerous villains. The MCU has already introduced audiences to Michael Keaton's Vulture, Bokeem Woodbine's Shocker, and Michael Mando's Mac Gargan a.k.a. The Scorpion, all members of the Sinister Six in the comics. This summer will introduce two other members of the six with Jake Gyllenhaal's Mysterio and Numan Acar as The Chameleon, making the chances of an on-screen version that much greater. It's the opposite to the Avengers dynamic; they are villains already established from previous other films and coming together for a common goal: destroying the spider. The comics would usually play out as, not only will Spider-Man have his hands full with high school graduation, but six of his villains as well. 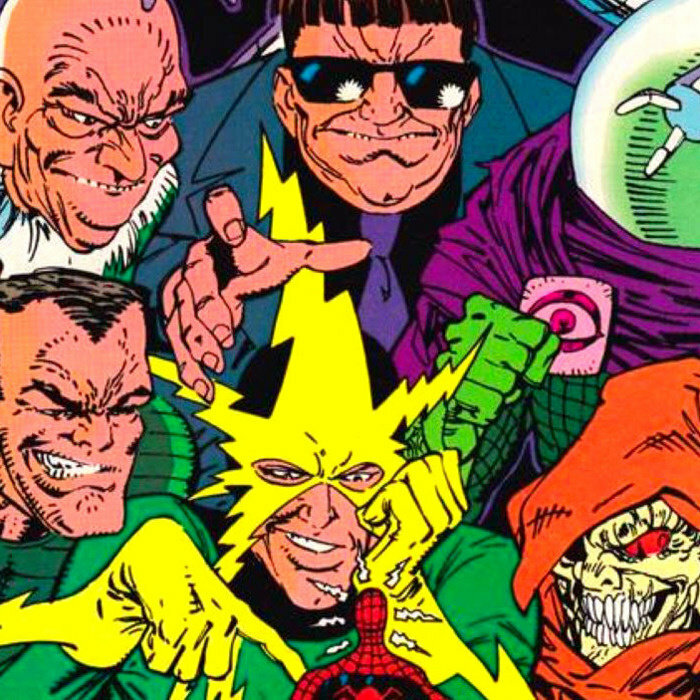 A Sinister Six vs. Spider-Man film would be instant money in the bank for Disney and Sony. The Marvel Cinematic Universe is a big place that is only going to get bigger following the release of "Avengers Endgame". Even though crossovers and team-ups are not necessary to make a good film, it is always fun for the audiences and fans to see characters they grow to love to interact with other favorites and build relationships. The comics have been doing it for decades, so it is only natural the films follow it as well. It makes the universe actually feel lived in as opposed to its own separate corner. In a world as big as Marvel, everyone is bound to run into each other at some point.